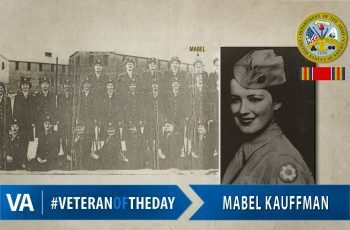 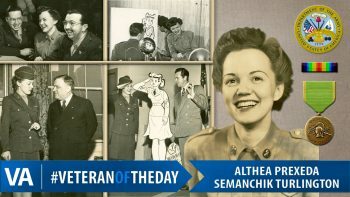 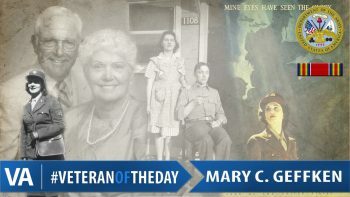 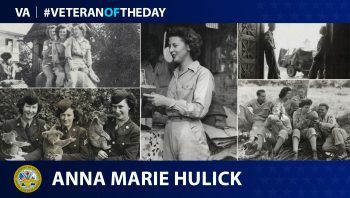 Army Veteran Anna Marie Hulick was a secretary in the Women’s Army Corps during World War II. 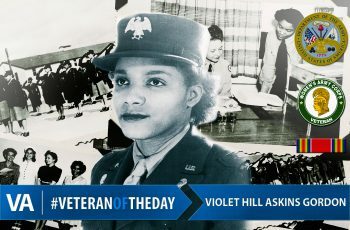 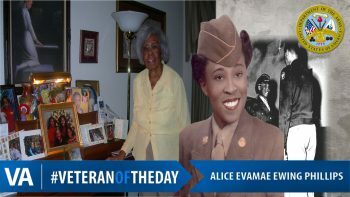 Women’s Army Corps Veteran Alice Evamae Ewing Phillips served during World War II in the medical field. 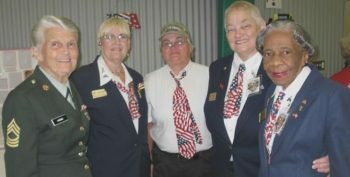 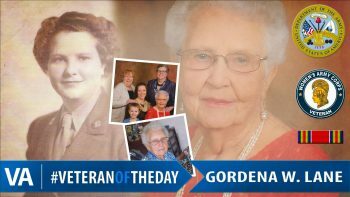 WAC Veteran Gordena Lane served as a Surgical Technician from 1945-1946.